So you have a big, edgy and a luxurious car! Do you have the right set of equipment inside to give it a classy and stylish texture? Let’s know more how bass tubes for a car can help giving what it deserves. While your car reflects your personality and image, what have you exactly done, to improvise the sound system? You need a good pair of speakers to listen crisp and clear. Well, news cannot just be the only thing that you hear, and when it is all about music, you need woofers too. But, the biggest problem- well, woofers can take too much space. 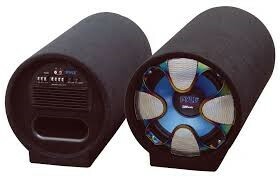 Thanks to the improving technology that has gifted us with Bass Tubes for Car. There are so many models from some of the best brands in bass tubes that provide you a soothing effect and the much-needed range. If somebody chooses a product considering the brand, then with numerous options, it can be very confusing. The same problem is in choosing the right Bass Tube. 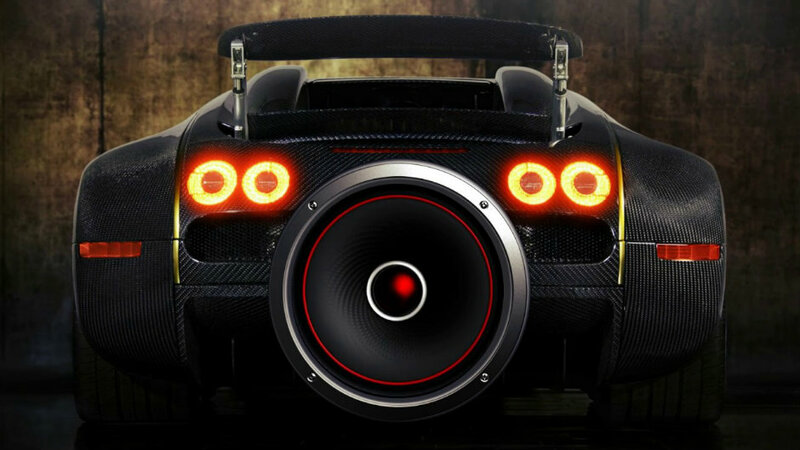 Note: Choosing a particular brand is always a good option when purchasing a Bass Tube for your Car. The goods brands will by no means do anything to affect their reputation, and hence you are guaranteed of a good service if there is any form of defects post-purchase. Let’s have a look at Some of the Most Famous Bass Tube Brands. Rockford Fosgate: This brand was set up by Jim Fosgate and has been rocking this platform since 1973. The brand got its name from the location of headquarter in Rockford Drive. Makers for decades, they are a pioneer in giving different speakers and amplifier suitable for boats, automobiles, and motorcycles. Bazooka Bass Tube: Initially they started their venture by making loudspeakers, which later shifted to making speakers for automobiles. Established in 1983, the subwoofers of this brand came much later. 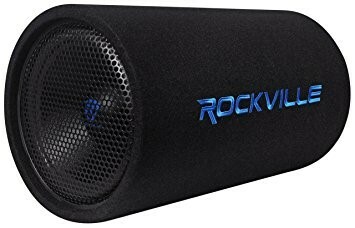 Rockville: They are a pioneer name in making different types of power speaker and Bass Tube with Amplifier. So, be it in cars, computers, TV monitors or motorcycles, this brand supports every single product. Pyle: Marked their way by making woofers, today, they have come all the way to provide you some of the best speakers and amplifiers suitable for home, car or professional music. They are also a manufacturer of head units. Kenwood: This is the oldest company to be found, in this list. 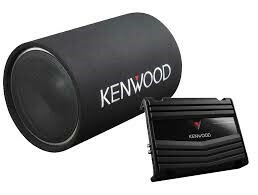 Kenwood is a Japanese company that makes various forms of equipment that can be used in cars or even in the home. With Japanese technology, this company also creates a different kind of dashboard cameras, home entertainment, amplifiers, navigation systems, speakers, etc. JBL: This is yet another competitor of Kenwood is regarding the establishment date. This American company has been a much-highlighted name in manufacturing loudspeakers. They make all sorts of equipment perfect for cars and home. The worth mentioning is the JBL bass tube for its amazing power and clarity. 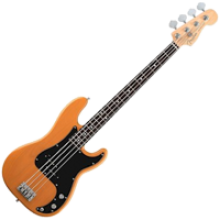 Although, there are so many Bass Tubes available in the market, the Top Three, based on the features and trend have been mentioned below. Take a look. This bass tube definitely gives you a power packed performance. The cylindrical shape helps in getting the desired output. Coming with a whole package of essentials and a bass tube with inbuilt amplifier, the features are something that steals the show. Super easy to connect, it comes with everything that is needed. Comparatively cheaper when compared to the price of other speakers with built-in amplifier features. With a very catchy design, this product surely matches up with the name of the company. With 250 watts power handling capacity, this compact piece can be a good product to purchase. Well, when it comes to power, it is the highest on this list with 1200 watt power capacity. So, even if you plan to do a party in your car, this is just the perfect accompaniment. With so many available options in bass tubes, it becomes really tough to choose a single one. The markets, these days are flooded with options. But, once you know how to select, things are going to be pretty easy for you. There are primarily three points that one should always keep in mind while purchasing a car bass tube. Take a look! Power: This is an essential criterion that we should not overlook. Now, how to know about the power of the speakers? The only thing that you all might have noticed so far is the rating of the speakers in Watt. But there is a fundamental differentiation, and you need to understand that – the Peak Power and RMS Power. The maximum capacity of power that a speaker can handle is known as Peak Power. The RMS Power or root mean square is the power that the speakers can handle for a particular duration of time. Tip: When you are exceeding the Peak Power, the coil gets rattled, and after detachment from the speaker, it can just stop functioning. So, adjust the power wisely. Frequency: While purchasing your car bass tube, research a bit about the frequency. This factor is significant considering that there are many subwoofers, which have a low frequency. But they can even go up to 300 Hz. Budget: This factor ultimately depends upon you. Know your budget well before purchasing your bass speakers. There are a plethora of options to choose from, and you are sure to get the one that perfectly fits in your range. Well, this is more than just a guide to buy the perfect bass tube for your car. Go through it and pick the best one. And definitely, have a rocking drive!